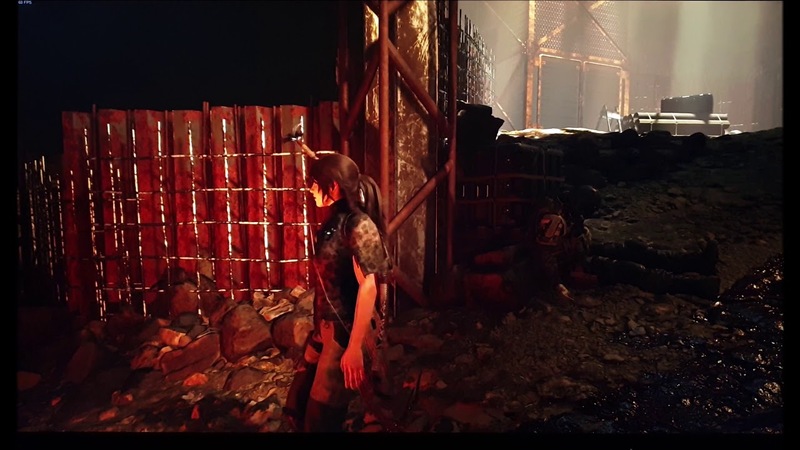 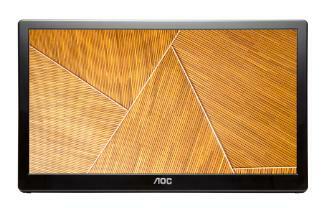 The OSD (On Screen Display) is controlled by pressable buttons on the underside of the bottom bezel, to the right of the central AOC logo. 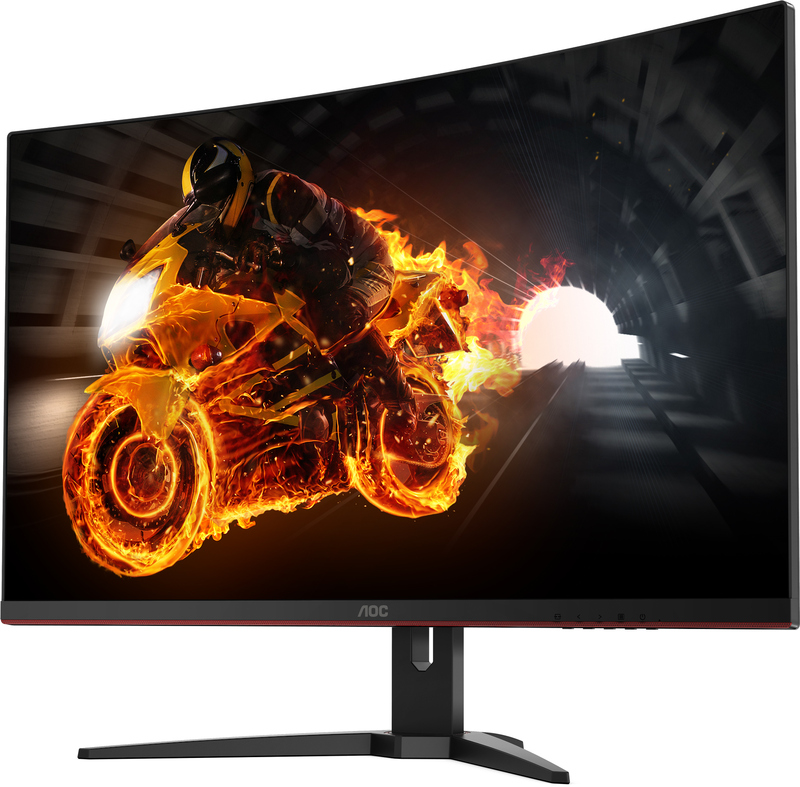 The 31.5" Q3279VWFD8 will be available from July 2018 with an MSRP of £219 / 249 EUR/USD. 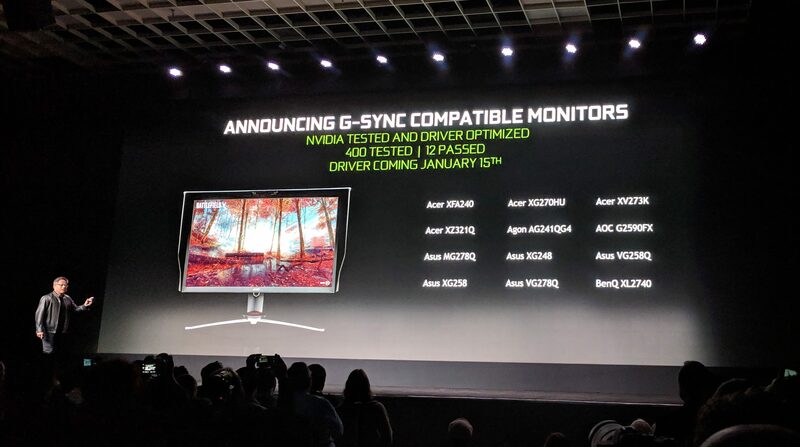 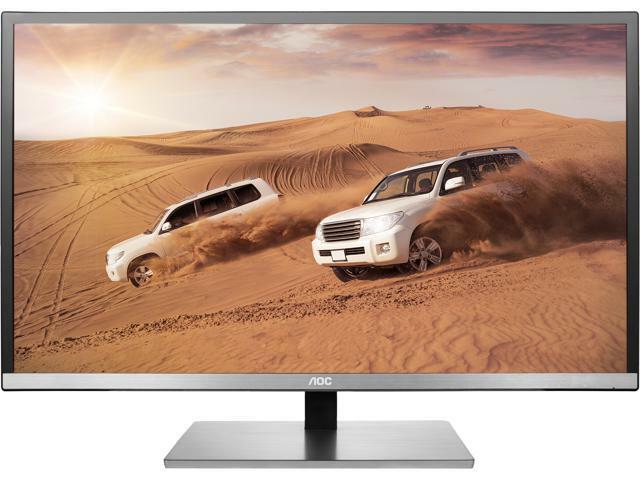 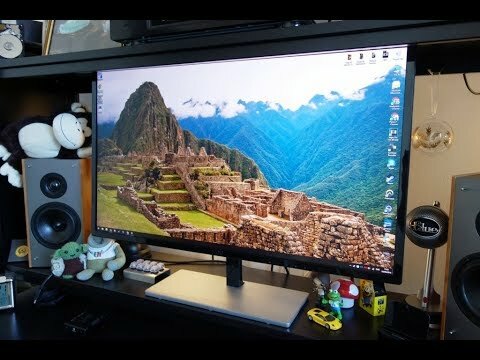 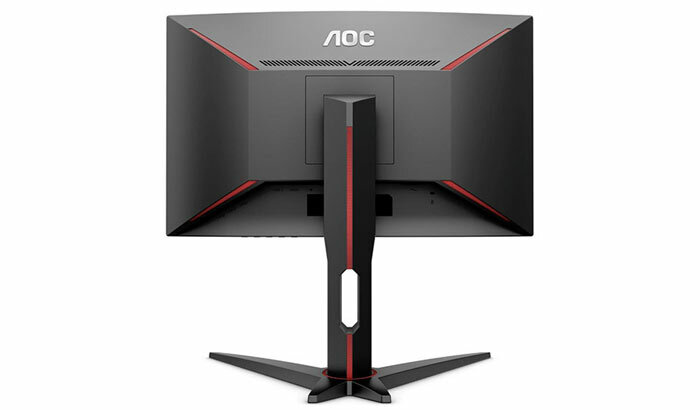 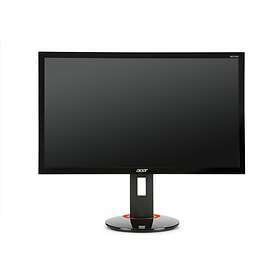 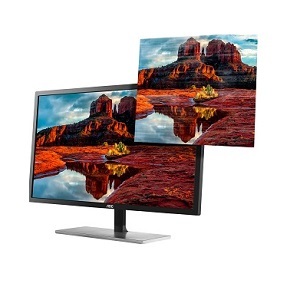 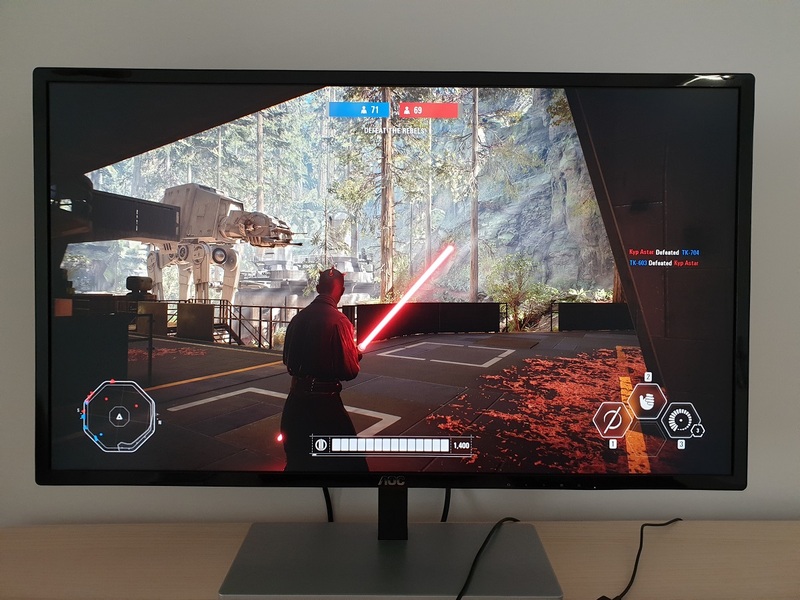 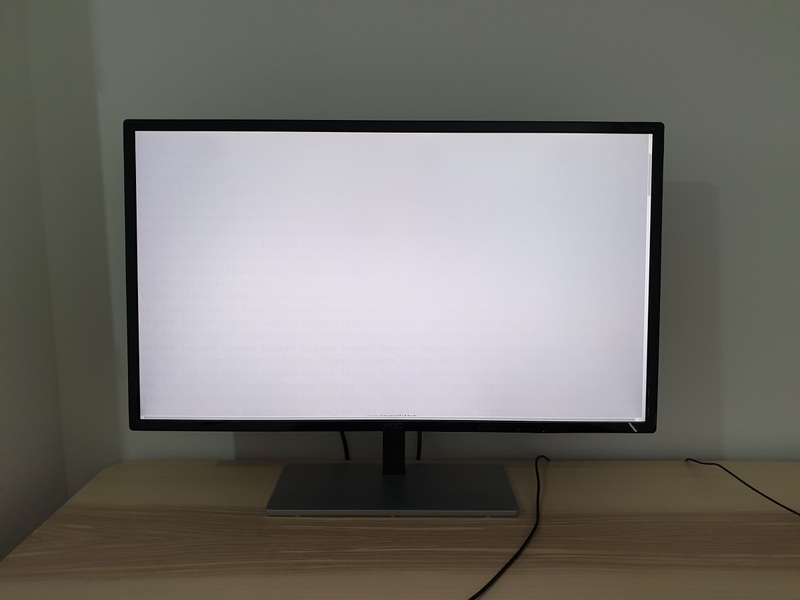 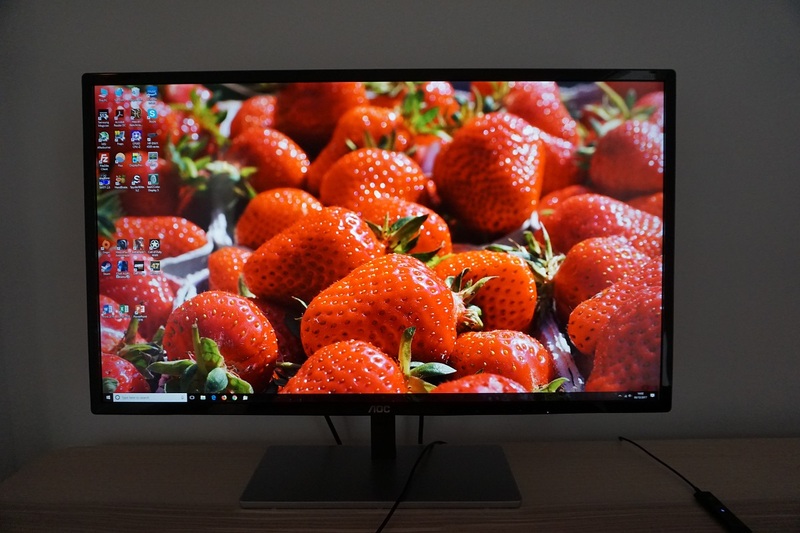 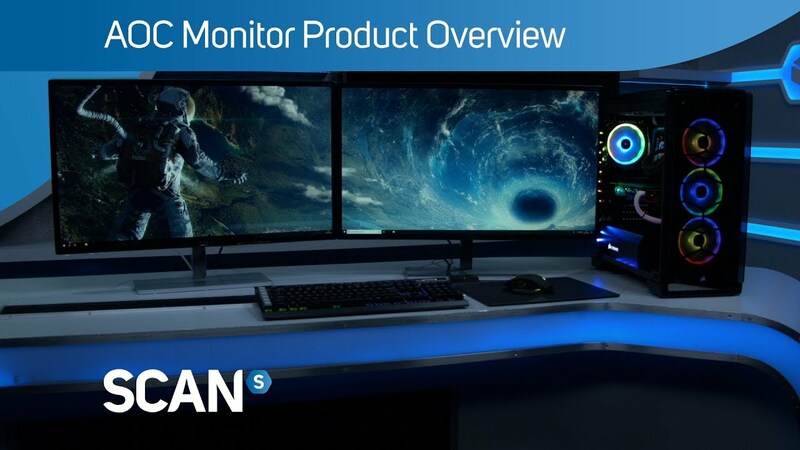 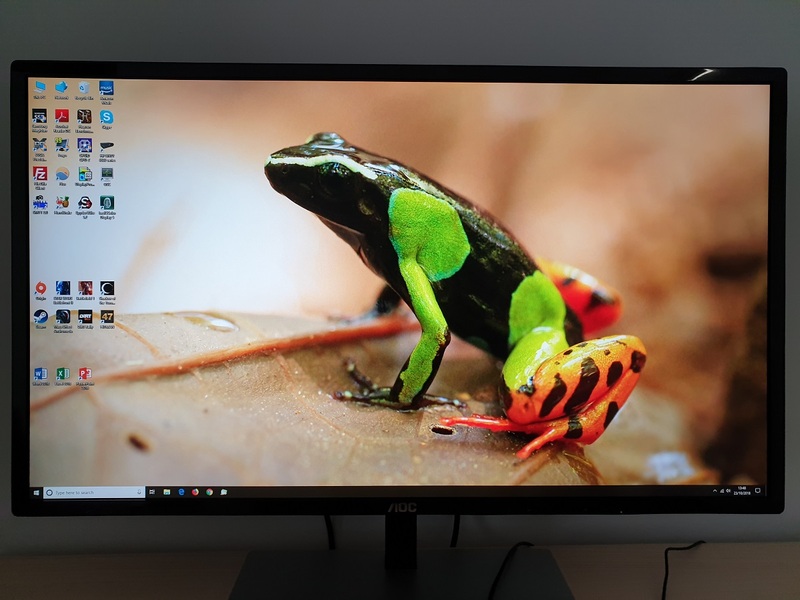 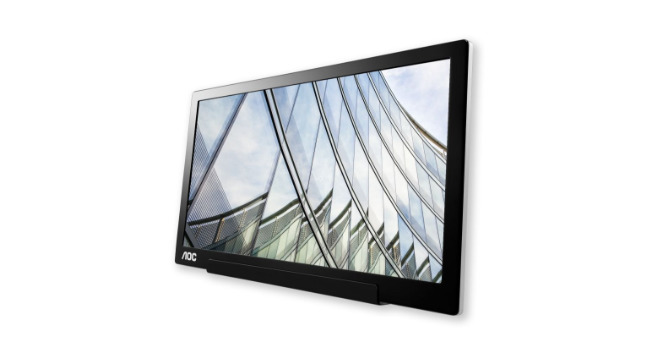 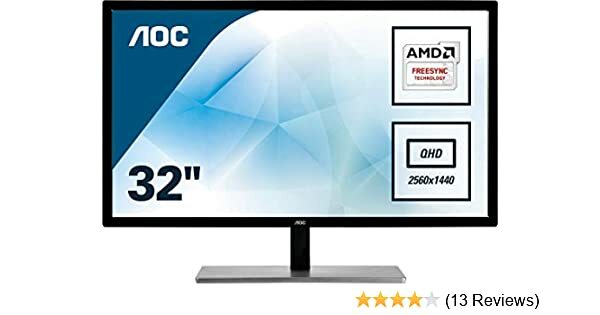 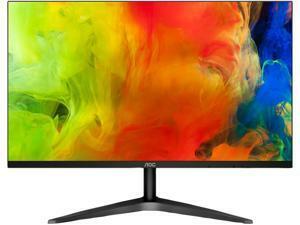 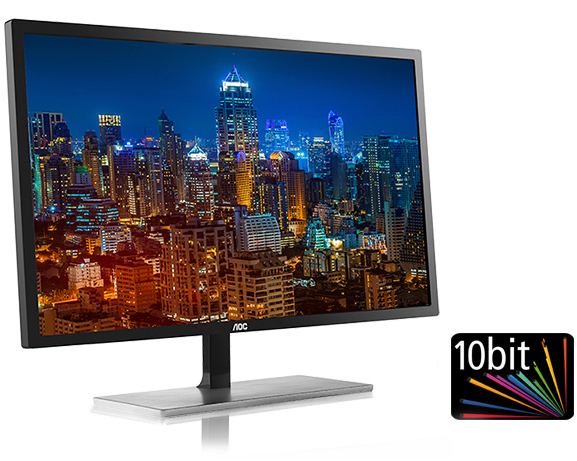 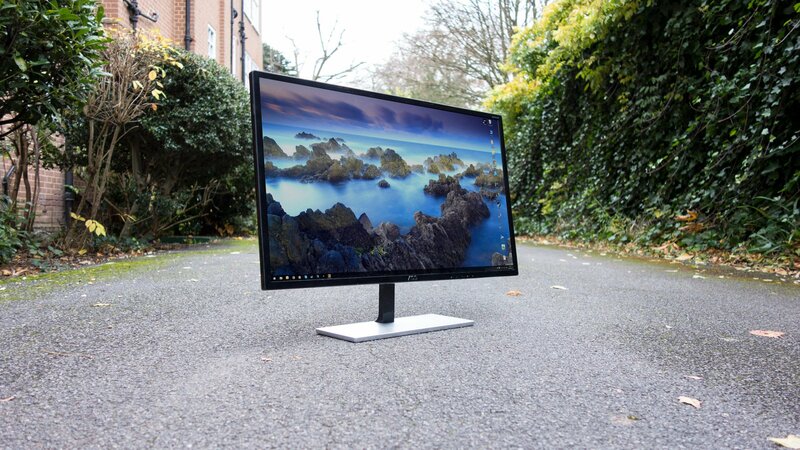 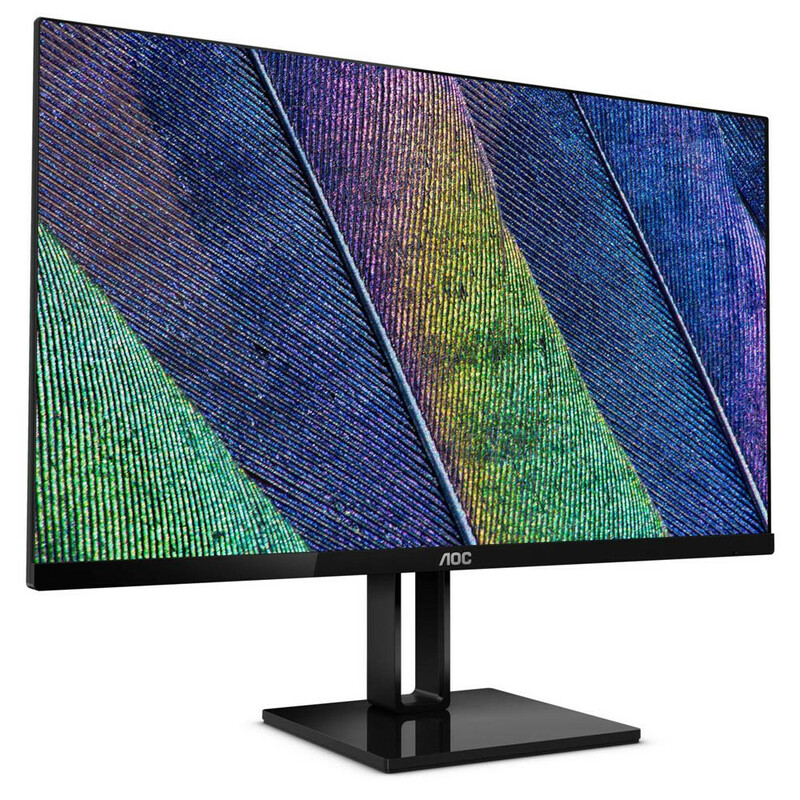 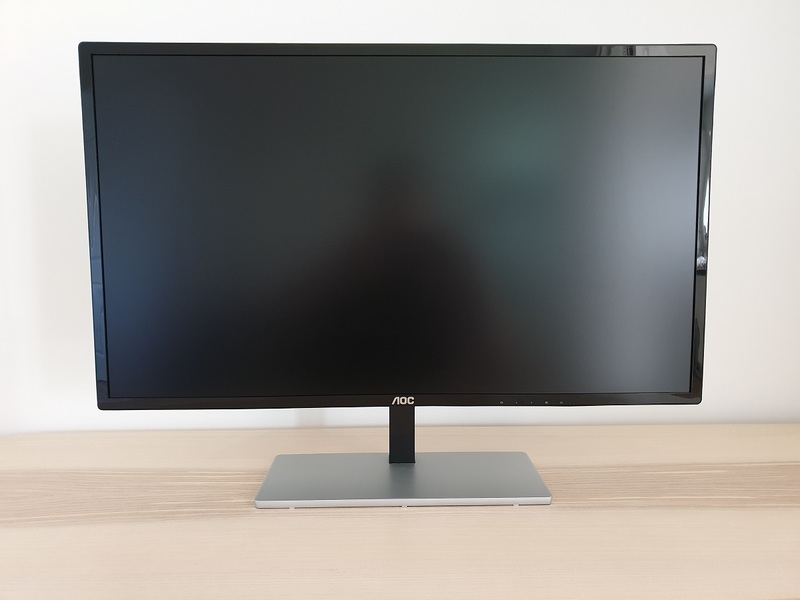 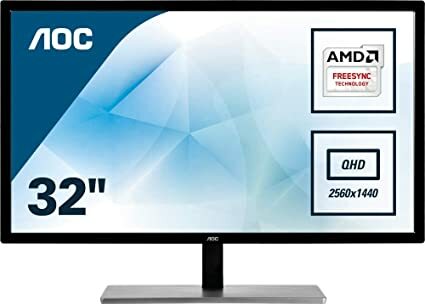 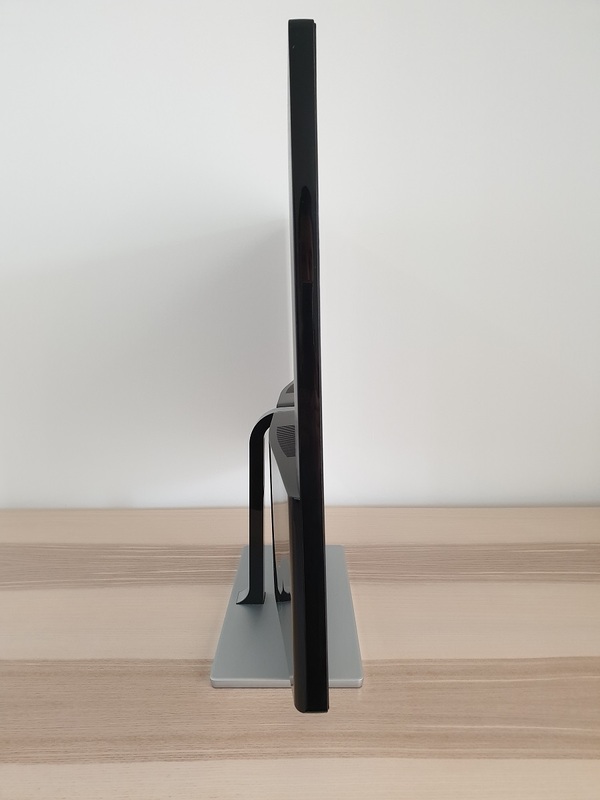 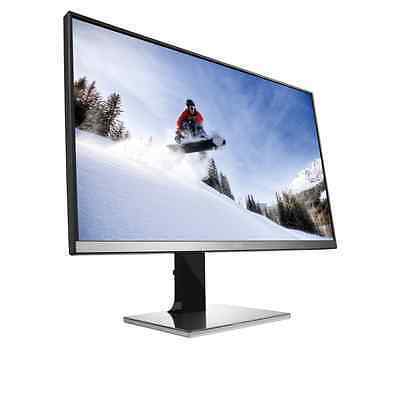 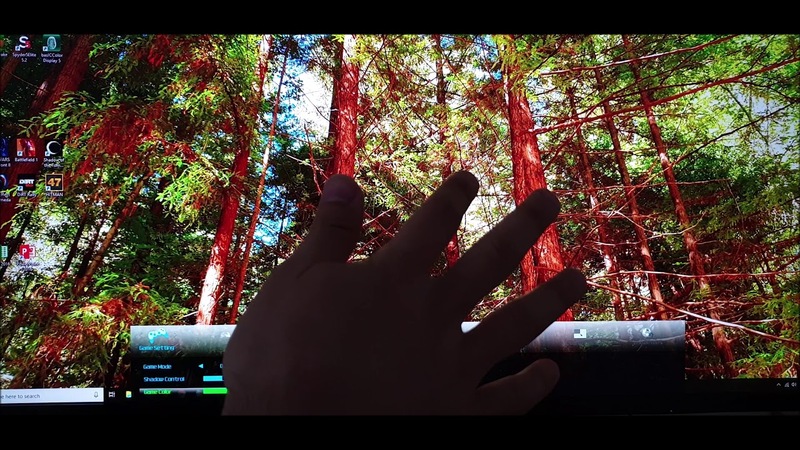 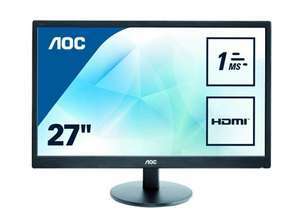 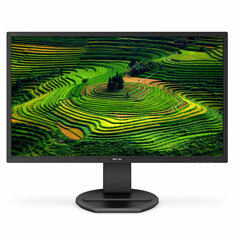 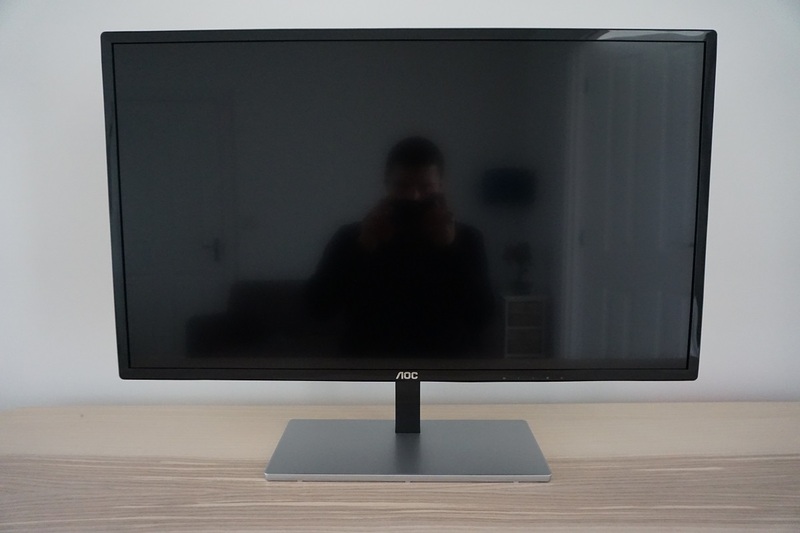 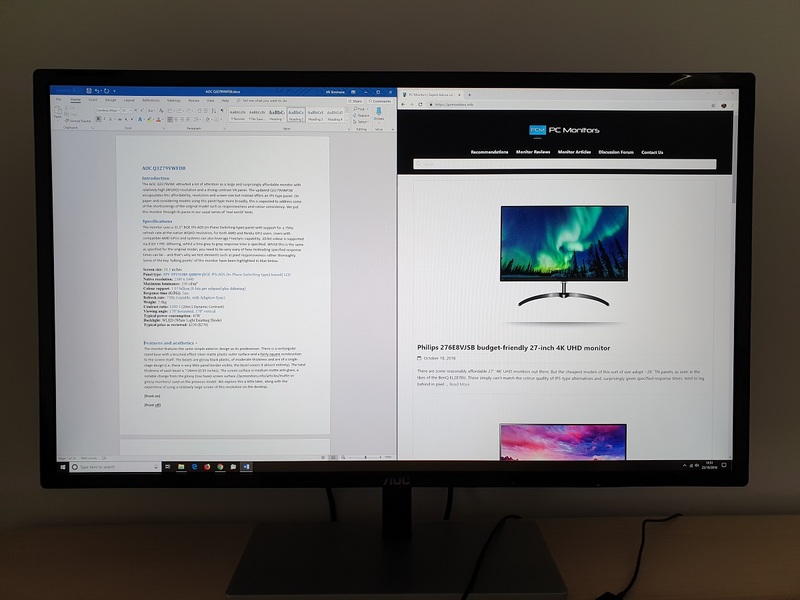 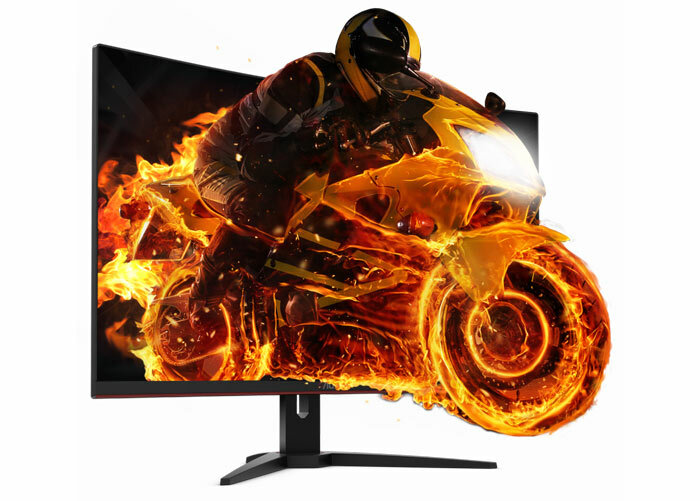 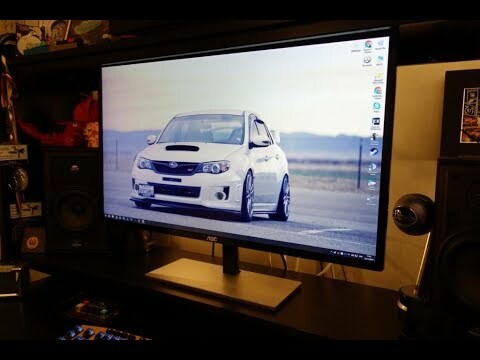 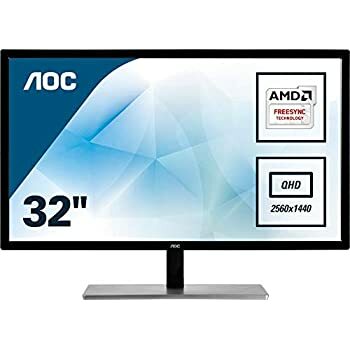 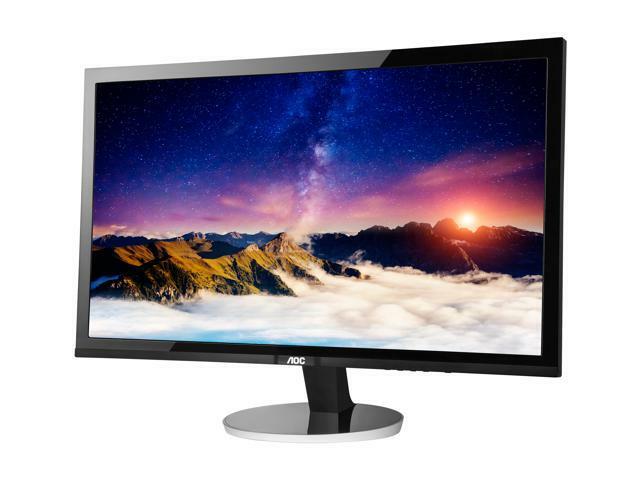 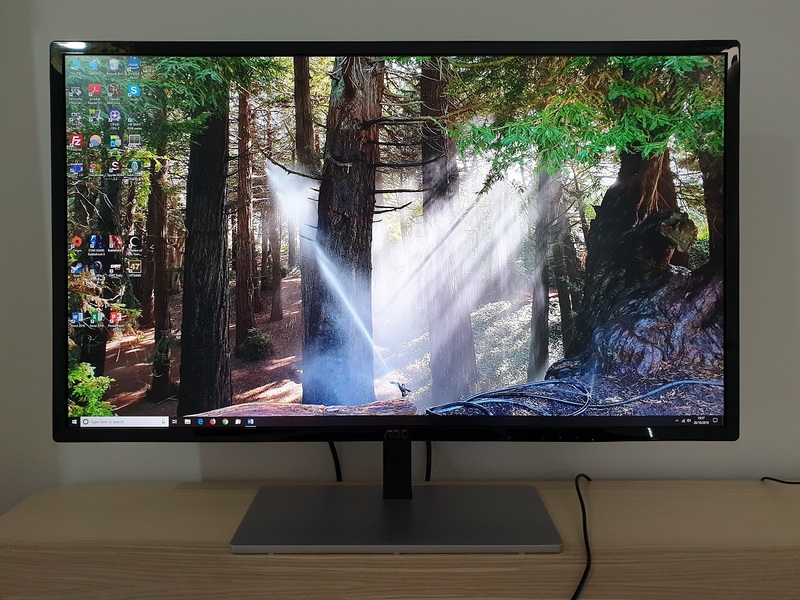 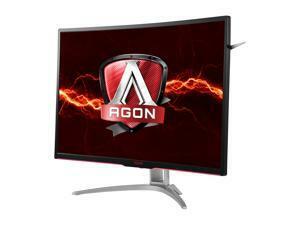 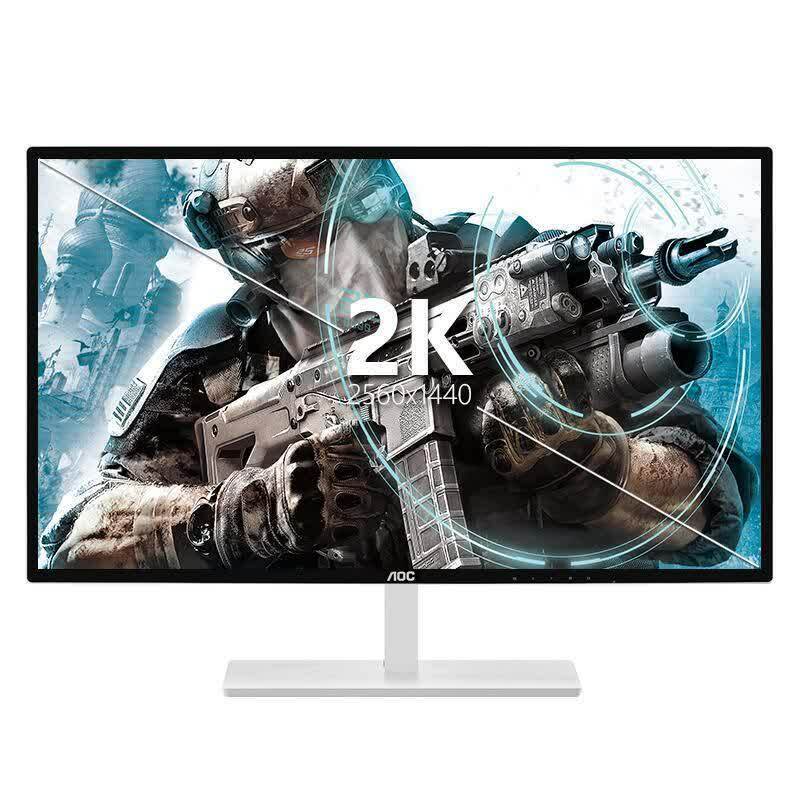 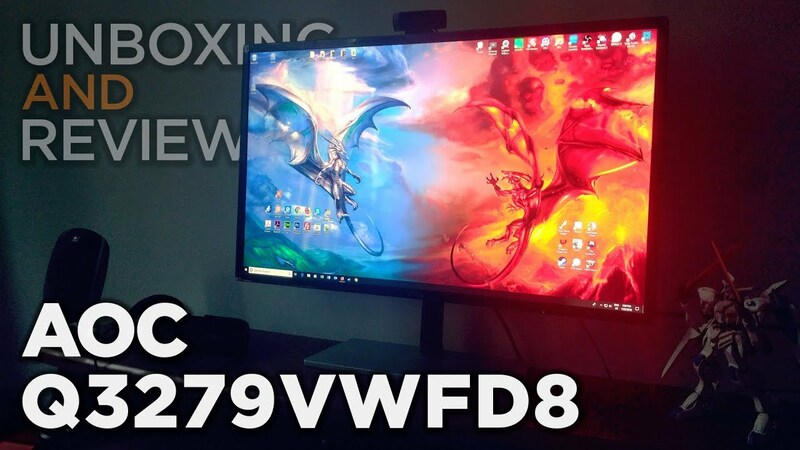 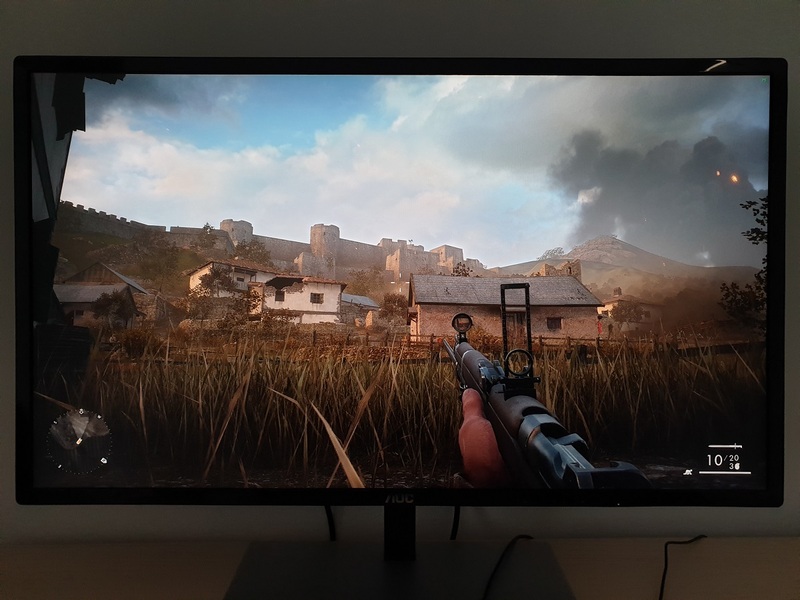 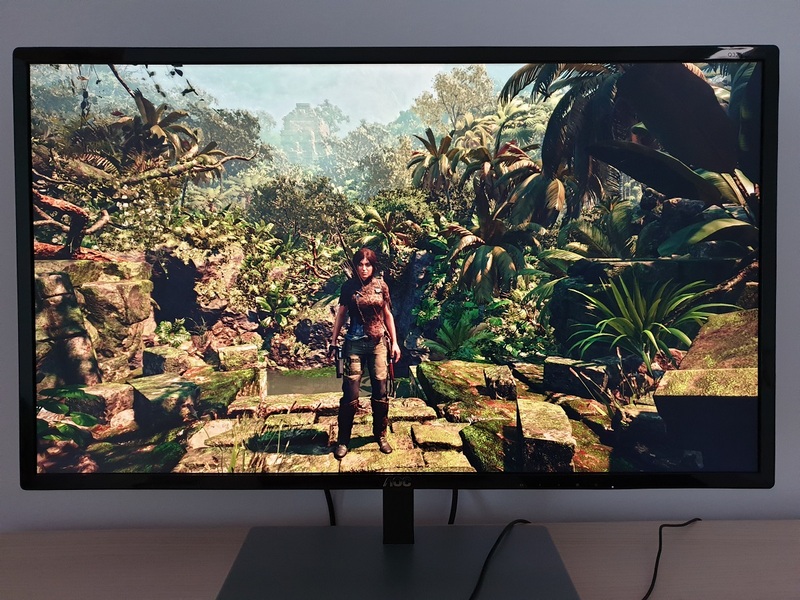 Meet the Q3279VWFD8, another badly named monitor from AOC. 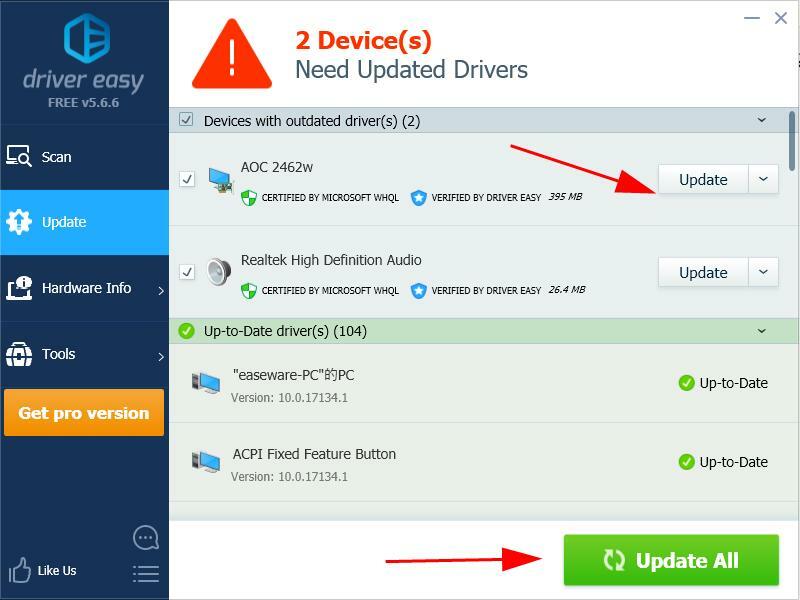 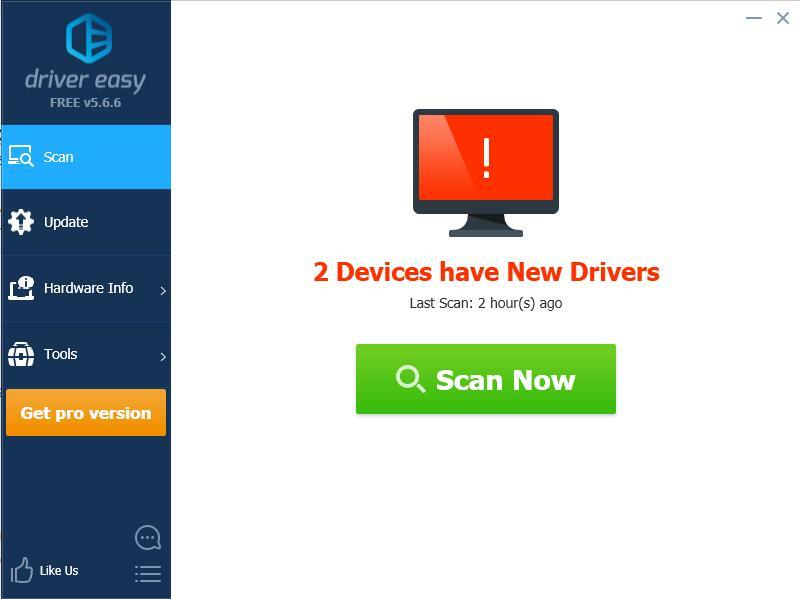 ... the drivers that are missing or out of date on your system (this requires the Pro version – you'll be prompted to upgrade when you click Update All). 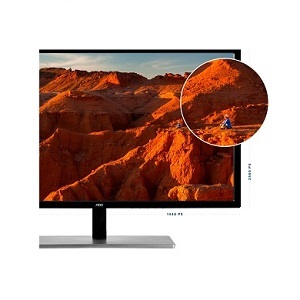 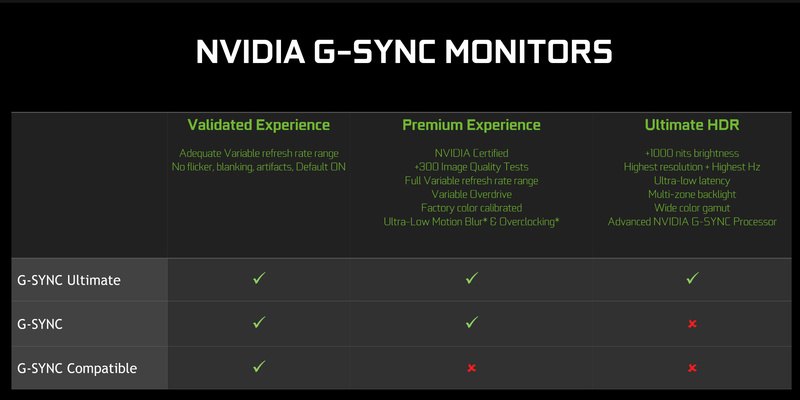 Search for the monitor on the webpage. 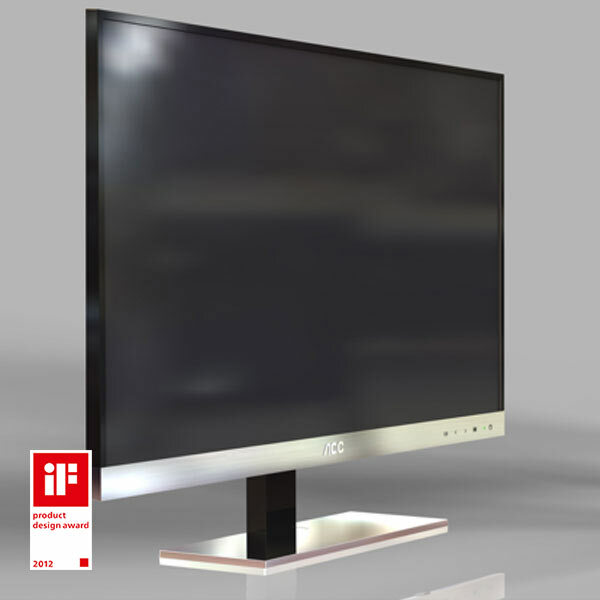 For example, search “E1659FWU” in the search box.